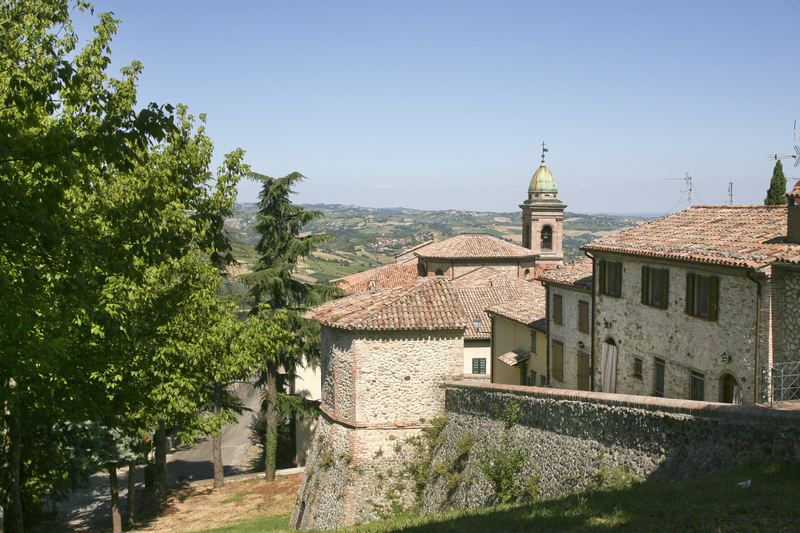 This itinerary winds along the Marecchia Valley, touching Santarcangelo di Romagna and the countryside near Poggio Berni on the plain, before reaching the rocky spurs and some of the most beautiful fortresses in the Malatesta Seignory. The delightful town of Santarcangelo has succeeded in maintaining strong links with its past and traditions. 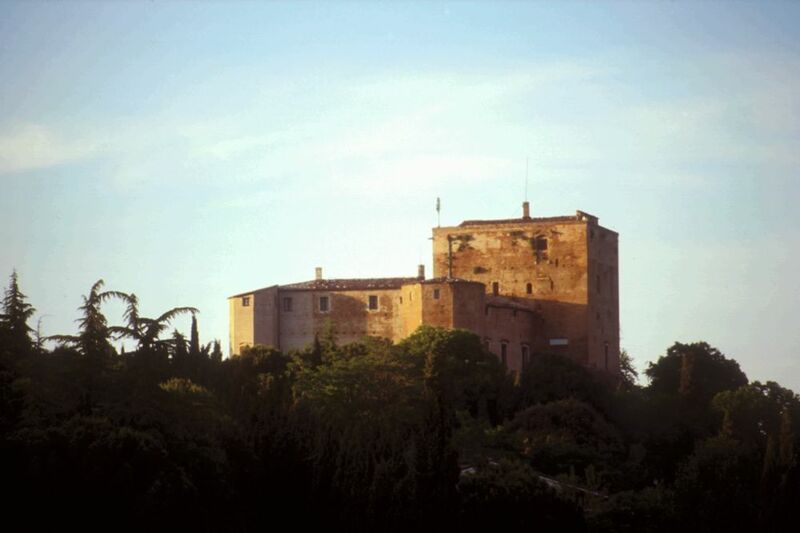 Worth visiting in the town’s upper quarters are Campanone Tower (19th century) and the Malatesta Fortress (14thcentury - visits subject to pre-booking tel. 081 5751828). 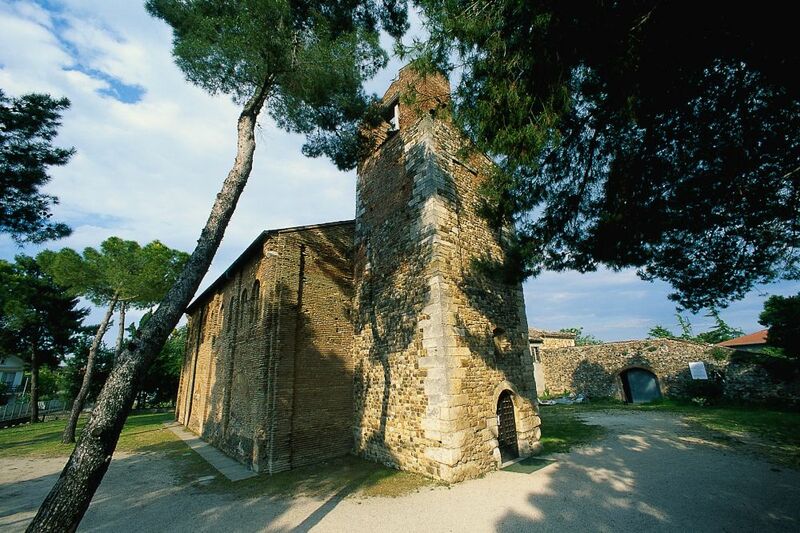 Also worth seeingare the Collegiate Church, Marchi Workshop for its printed cloths, the mysterious Tufa Caves (tel. 0541624270) and the Parish Church of St.Michael Archangel (6th - 7th century), just outside the town. 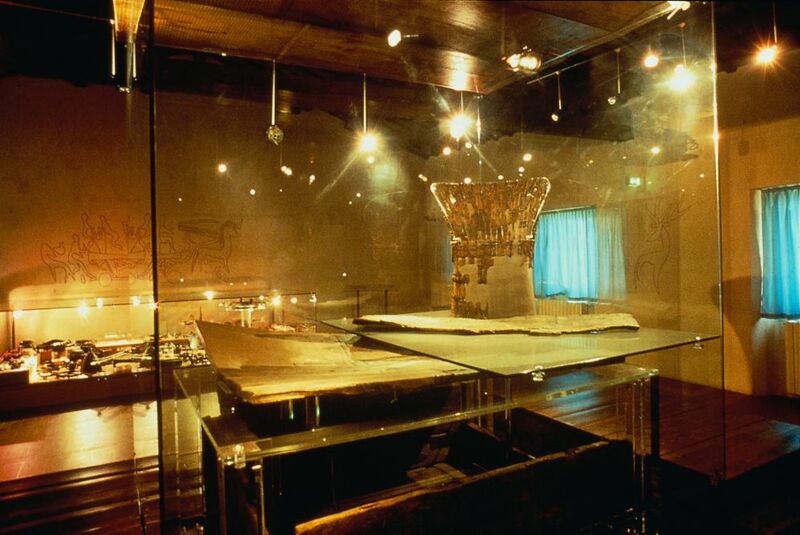 The town’s Ethnographic Museum is of national importance (tel. 0541 624703). 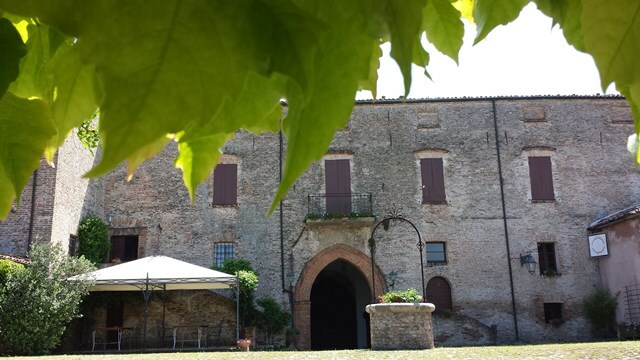 About 5 km away, in the countryside near Poggio Berni, there are several noble palaces (some converted into elegant accommodation facilities) and interesting popular buildings. Of the former, Marcosanti Palace (13thcentury, tel. 0541 659522) and Astolfi Palace (18th century, tel. 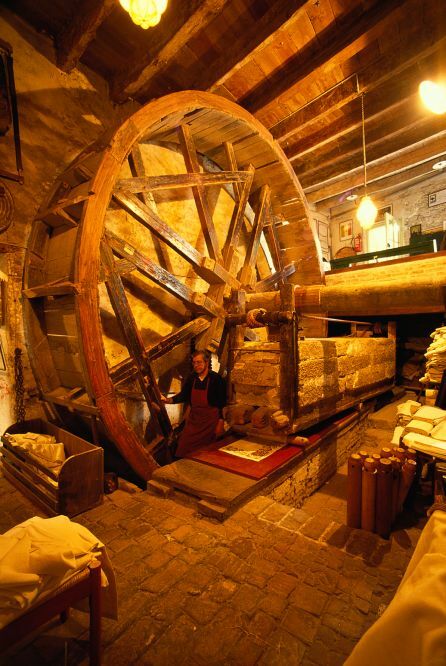 0541 688080) are particularly interesting, whilst the latter include Moroni Mill (tel.0541 629701), whose premises reveal processing techniques adopted by mills in the Marecchia Valley. Continuing along the provincial road leads to Torriana. Not much remains of the ancient hamlet, but its former strategic importance is clear thanks to the remains of the tower (13th century). Montebello, just a short drive away, is an ancient borough that can be visited easily on foot. Surprisingly intact is Guidi Fortress (tel. 0541 675180), that boasts various architectural buildings, treasures and mysteries, such as the legend of the ghost of the little girl called Azzurrina. A short walk away is the Sanctuary of Our Lady of Saiano. 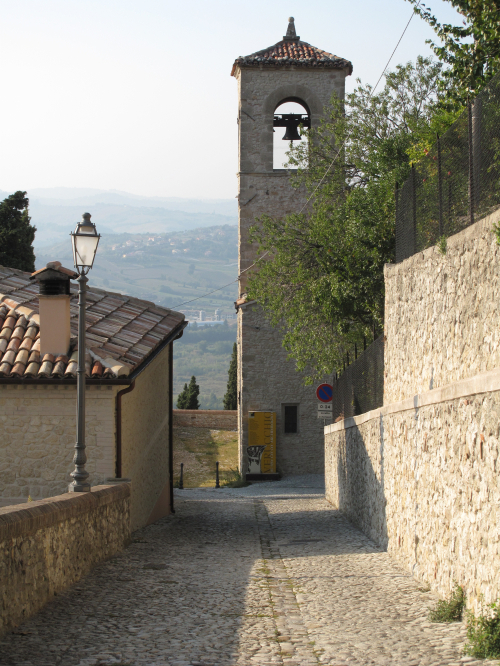 On a peak on the other side of the valley and just a short drive from Montebello is one of the capitals of the Malatesta, perhaps the oldest of them all. 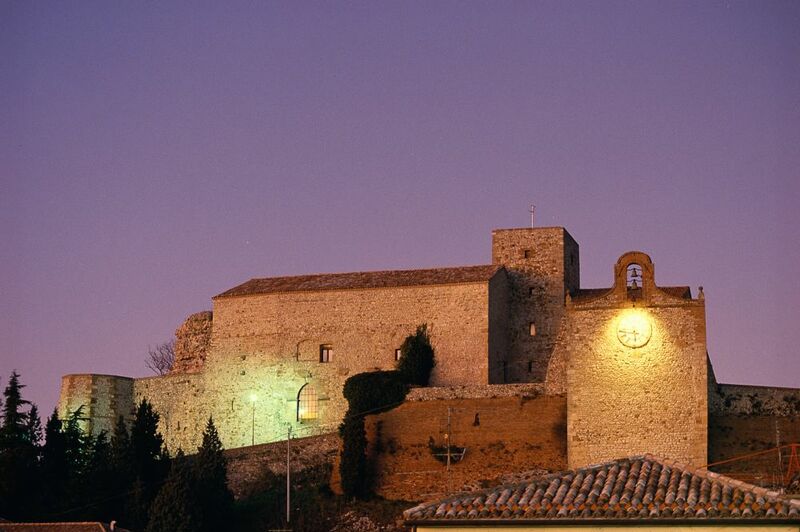 Verucchio has a delightful old town dominated by two fortresses. Well worth visiting are the Malatesta Fortress (tel. 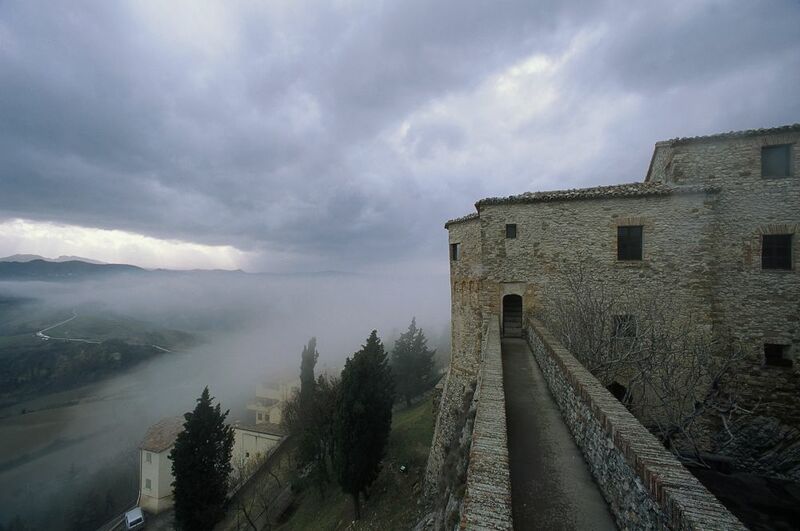 0541 670222), the Passerello Gateand Fortress, the Moat Walls, the Collegiate Church and, just outside the town, the Parish Church (10th century) and Franciscan Monastery, founded in 1215 and with a huge, 700-year-old cypress. Verucchio also has splendid artefacts dating from an unusual civilization that developed here between the 9th and 7th centuries BC. 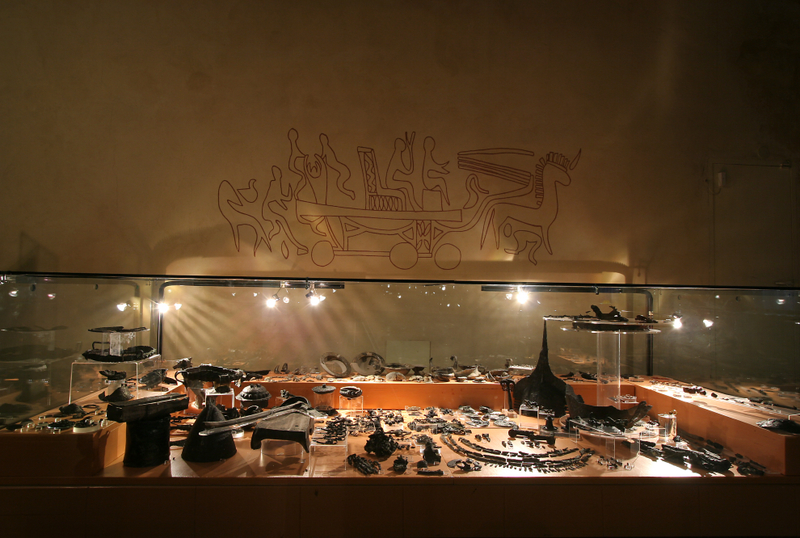 These items, found in excavations in its necropolis, are housed in the Municipal Archaeological Museum (tel. 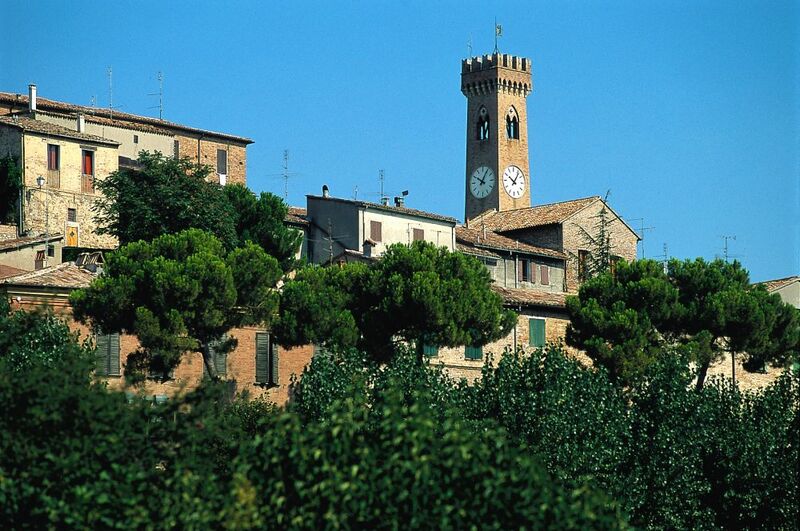 0541 670222) and are one of the most precious archaeological treasures in this part of Italy.